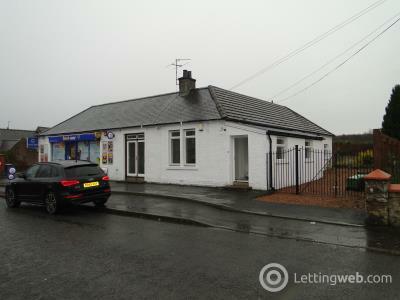 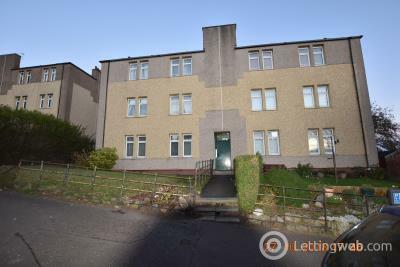 This well maintained, 2-bedroom apartment is situated in the popular residential area of Stobswell Maryfield area. 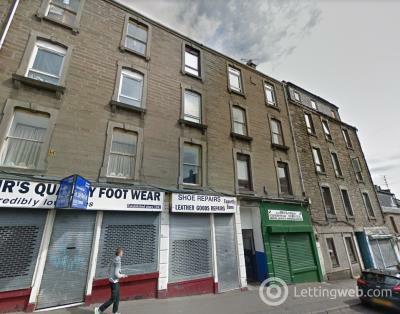 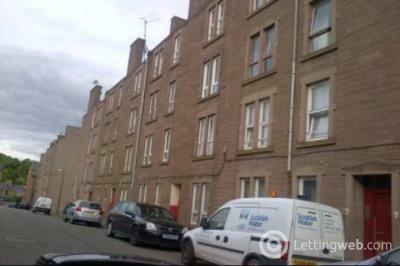 2nd floor 1 bedroom flat situated 5 min walk from Dundee University in city centre. 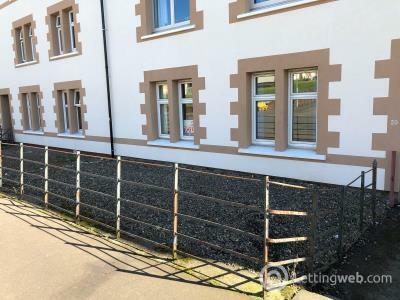 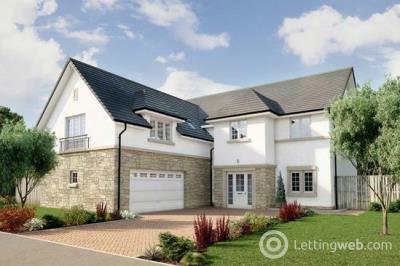 This property is furnished and double glazed.